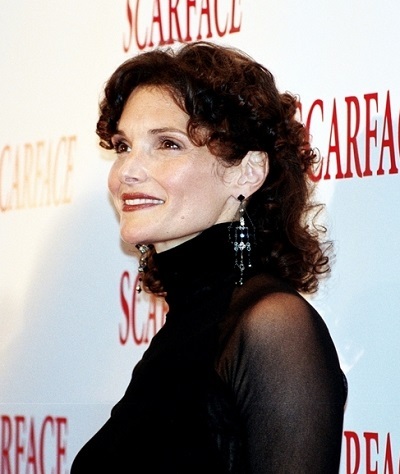 Place of Birth: Lombard, Illinois, U.S.
Mary Elizabeth Mastrantonio is an American actress and singer. She is married to director Pat O’Connor, with whom she has two children. Mary Elizabeth’s paternal grandparents were Augusto Mastrantonio and Adelia/Adele Quaresima. They were Italian. Mary Elizabeth’s maternal grandparents were Vito Pagone and Anna Cici/Scotti. Vito was born in Bari, Italy. Anna was also Italian. Whoops, you already mentioned that. There was an ad on my computer that partially obscured your mention. My bad. The sexiest actress of the 1980s, even hotter than sharon stone! Ethnic, this is a picture of Mary Elizabeth Winstead, not Mary Elizabeth Mastrantonio! She does, as you can see from this new picture!